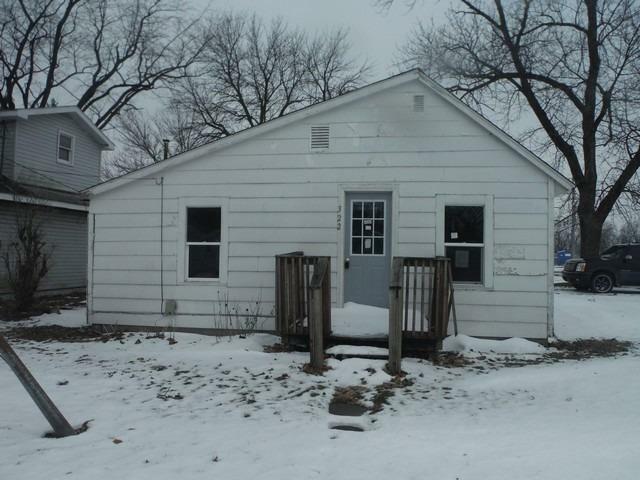 Put your design stamp on this cozy 3 Bedroom 1 Bath ranch home! Right in town and within walking distance to Columbia Park. This home sits on a corner lot and offers a large tiled kitchen and rec room, which would be great for your family get togethers or parties! Commuter friendly location & Close to local shopping, schools & recreation! Directions:St Rd 49 south to St Rd 14 to St Rd 231. Left on 231 S to E Elm St, Elm St to 7th St.